Deborah Ratner Salzberg is president of Forest City Washington and a director of Forest Realty Trust, a national real estate firm active in property ownership, development, management and acquisition. Ratner Salzberg began her career with Forest City in 1985 and has worked on the development of retail, residential, commercial and multi-use projects. Her responsibilities for the Mid-Atlantic and East Coast regions are varied and include redevelopment of Ballston Common Mall, adaptive reuse warehouse projects, grouund up office and multifamily construction, development of the Yards, a public private 5 million square foot mixed use development at the former Southeast Federal Center and oversight of the Forest City Science + Technology Group projects in Baltimore and Cambridge, Massachusetts. 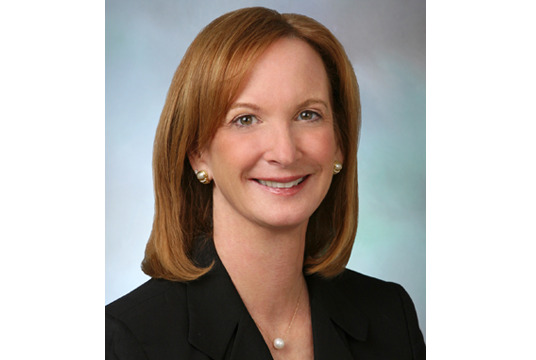 In addition to her duties at Forest City, Ratner Salzberg is a board member of CubeSmart, a self-storage NYSE REIT and Capital Bank, a community bank in the Washington, DC Metro area. Prior to joining Forest City, she was a trial attorney in the Civil Division of the U.S. Department of Justice, and is a member of the California Bar. Ratner Salzberg is associated with numerous community, charitable and business organizations.